Very elegant. Her name was well chosen. Gorgeous example - in my favourites. Another stunner you have a great collection. Ooh, that’s a cracker. Not seen one quite that lilac before Brian. Might keep an eye out for this one at Ashwood. 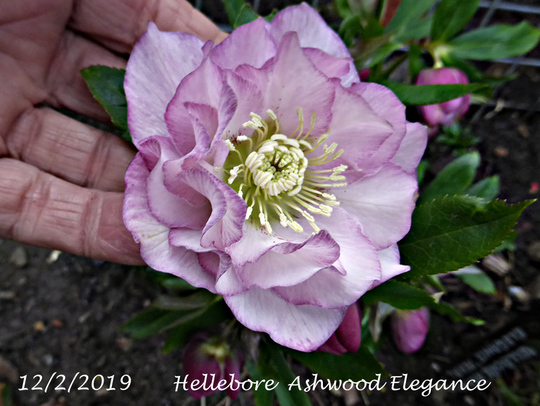 I do love hellebores.